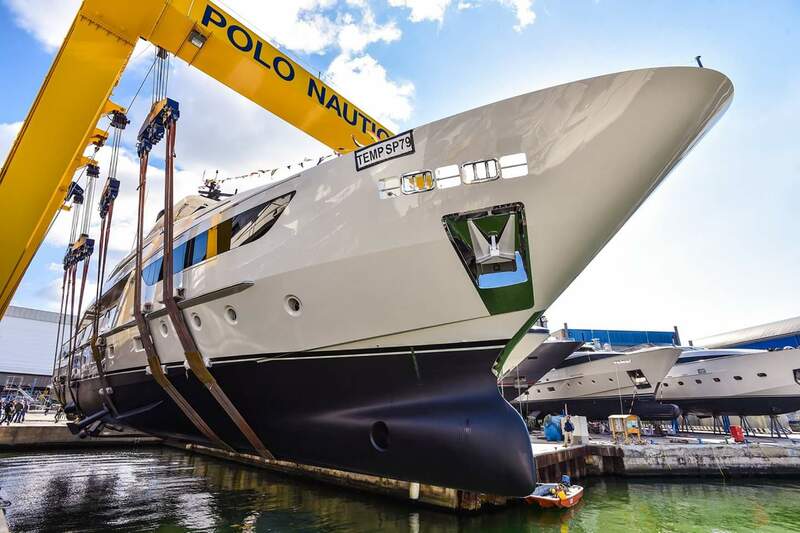 One month after the first Sanlorenzo’s 52-meter model debut – 52Steel Seven Sins, that officially signed the opening of the imposing production site in La Spezia (Sanlorenzo Superyacht Division) – the launch season in Sanlorenzo continues in its Ameglia and Viareggio sites. 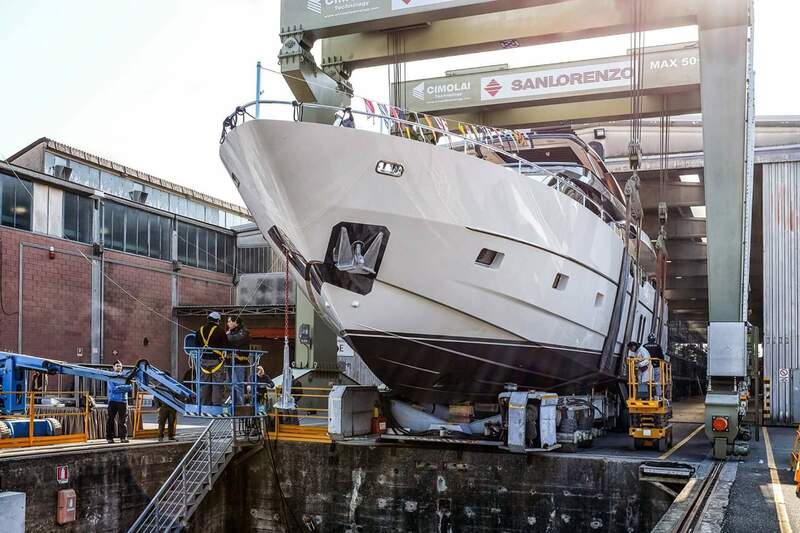 SL86 Taiji: a 26.76-meter, planing motoryacht in fiberglass, the 9th hull sold so far since the debut of the first SL86 model in 2015, and the first Sanlorenzo for this French owner. 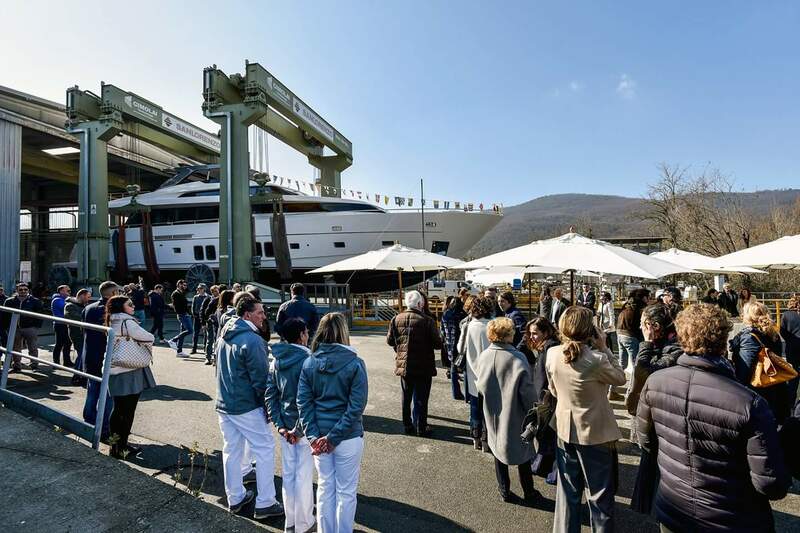 SL96 Francamarina: a 29.10-meter, planning motoryacht for an Italian owner, who celebrated this important moment with his friends, family and the shipyard’s workforce. 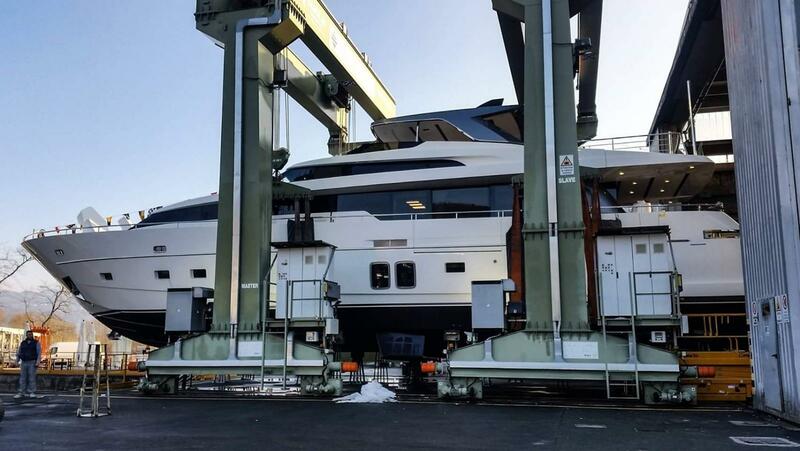 SD126 Y4H: a semidisplacement superyacht in fiberglass of 38 meters in length and second Sanlorenzo model for its German owner. 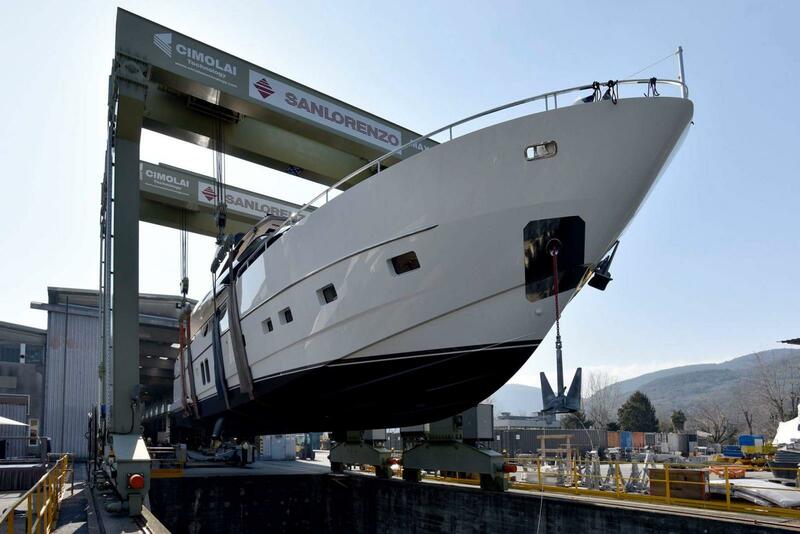 Today Sanlorenzo is based on 3 different production sites (Ameglia, Viareggio and La Spezia) and offers 4 ranges of models: the SL line (from 25 to 37 meters), the SD line (from 28 to 34 meters), the new SX line debuting at Cannes Yachting Festival 2017, and the Sanlorenzo Superyacht, from 40 to more than 60 meters).